La Manga Club is, without a doubt, one of the worlds leading Sport and Leisure resorts. It is located within 1400 acres of Murcian hillside overlooking the clear waters of the Mar Menor, the largest salt water lagoon in Europe. St Javier, the nearest airport is only twenty minutes from La Manga Club and Alicante just over an hour away. Both these airports are serviced by a number of low costs airlines from all major airports in the UK. Click on Airline Icons on our Contact Us page. La Manga Club has three championship golf courses, twenty eight tennis courts and a marvelous Par 47 pitch and putt facility. We have a wonderful football facility .There is a huge variety of restaurants and bars and we have our own supermarket, chemist and Doctors surgery. The La Manga Club Spa offers a state of the art gymnasium, dedicated teaching studio, saunas, steam rooms, Jacuzzis, private treatment rooms and a twenty five metre indoor heated swimming pool. Property in La Manga Club is identified by belonging to a community, each one offering a variation of facilities and accommodation. 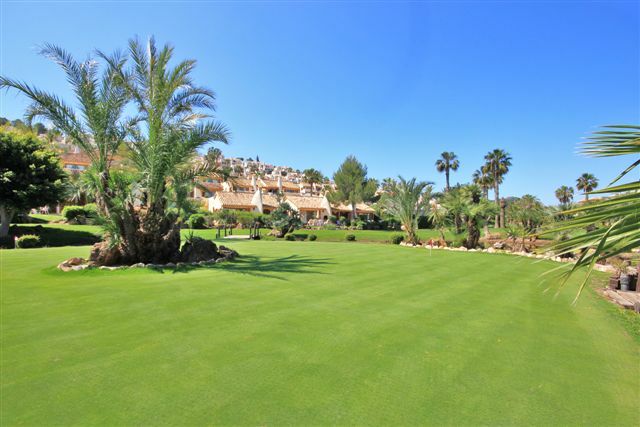 All the communities of La Manga Club are situated within a horseshoe shape of landscaped mountain in an area of 1400 acres with views extending across to the Mar Menor Lagoon and beyond to the Mediterranean. Properties vary from studio apartments to Individual Villas with a multitude of variations in the style and size of the accommodation. 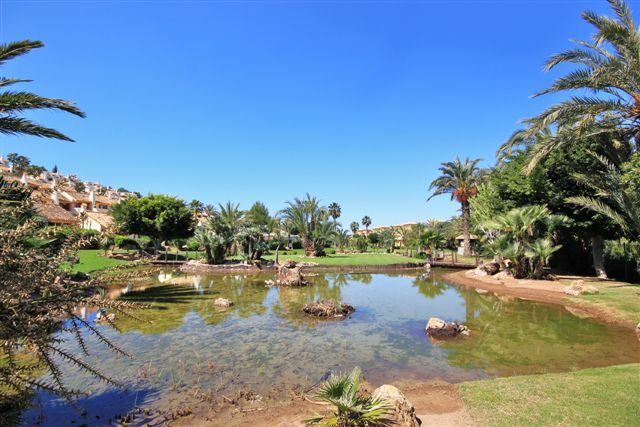 Some are located with gardens adjacent to one of the Golf Courses, others are higher up the hillside with amazing views stretching across la Manga Club and beyond over the sea. Our Sports Academies cater for adults and children. The renown Tennis and Golf Academies offer first class tuition all year round and we have addition academies operating for children and young adults during the school holidays, These disciplines include Tennis, Football, cricket and dance. 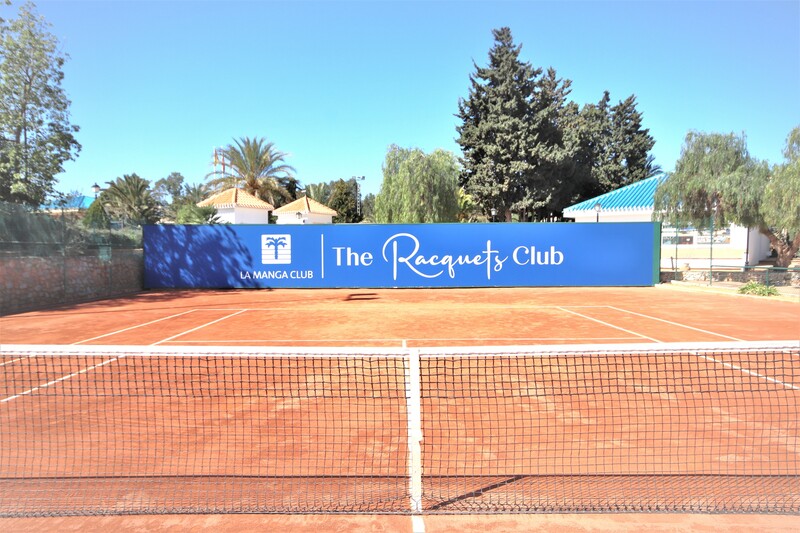 La Manga Club Tennis Centre is located in the heart of the resort and is internationally known as one of Europe's finest outdoor facilities. The climate in this area and floodlit courts mean that tennis can be enjoyed all year round, day and night. The facilities offer 28 tennis courts surrounded by beautiful plants and shrubs. There is also a Volley Ball court, two Paddle Tennis courts, a Squash Court and a fabulous Bowls Green reminiscent of a billiard table! Alongside the Exhibition court is a restaurant facility and the Pro Shop which offers equipment hire and racket services. To supplement the fantastic facilities at the nearby Spa there is also a fitness centre with Jacuzzi tub. The Academy offers coaching programmes for adults and children tailored to their needs and level. The Academy operates throughout the year and during the school holidays children of all ages enjoy this excellent tuition and practice facility. The Oasis pool is located in this area and is a swimming and leisure area for all to enjoy during the summer months. 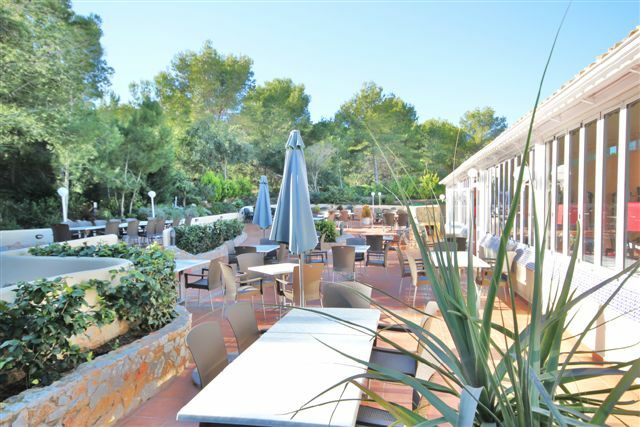 La Manga Club offers a large number of additional leisure activities, Mountain bike riding, horse riding, crazy golf, paddle tennis and wonderful walks. We have an excellent all year round Mini Club for children and in addition to the water sports nearby the family can enjoy go-karting and ten pin bowling. An hour or so away can take you a River Safari Park or to one of the most enjoyable water parks in Spain. experienced golfers and the new enthusiast . The Par 47 is a delightful pitch and putt course designed amidst tropical plants and water features. Whilst many a golfer can enjoy this small course it welcomes families including children of all ages as a wonderful holiday activity and an excellent introduction to the game of golf! 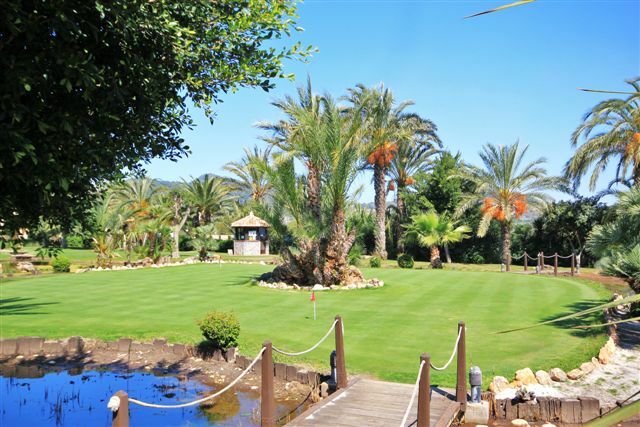 For all property Owners in La Manga Club we have a excellent Club House close the Bellaluz Community. 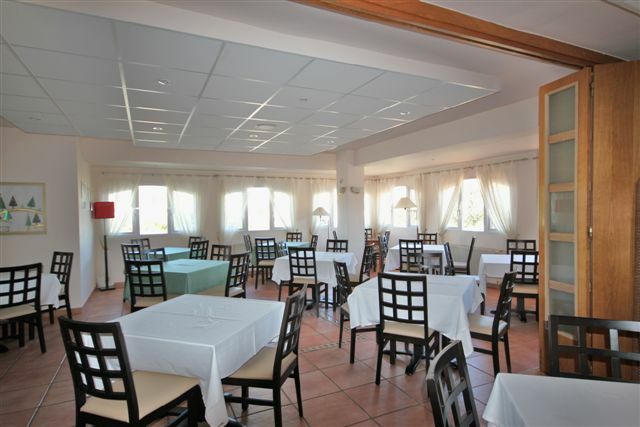 This facility has an independently run restaurant serving a variation of Mediterranean food. Open for both lunch and dinner or just to enjoy drinks either in the indoor bar area or on the Al fresco terrace. There is a small children's play area safely close by. The Owners Club is exactly what the name suggest, a Club for all Owners and throughout the year this facility is used for meetings, social events and gatherings for a variety of occasions. Our Resort is situated in six square miles of beautiful terrain framed by a landscape of mountains, the Mediterranean sea and the Mar Menor Lagoon. 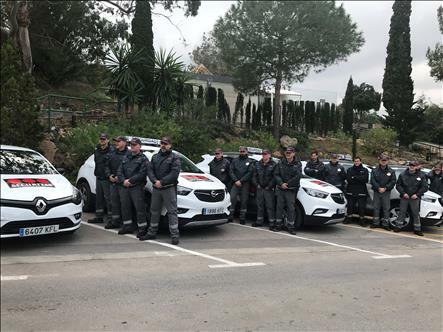 Security is of the utmost importance to La Manga Club and our 24 surveillance team ensures the safety of your property in addition to the protection of all Owners and visitors. Their almost invisible presence has served as a constant deterrent and our Security figures are exceptional . 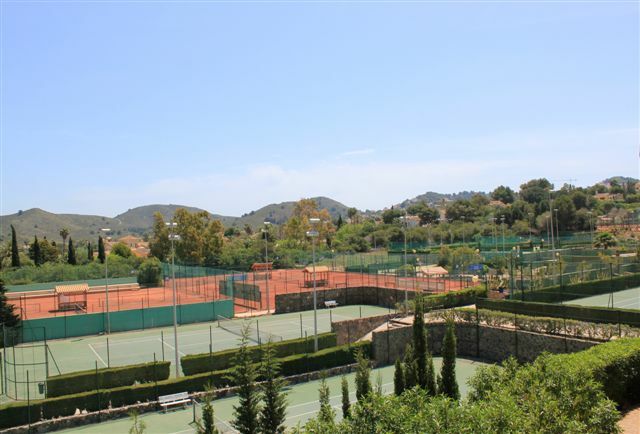 It is widely accepted that La Manga Club is the safest place in Spain to live and own a property. Outside of these hours they are available for emergencies and are contacted through multi lingual switchboard. 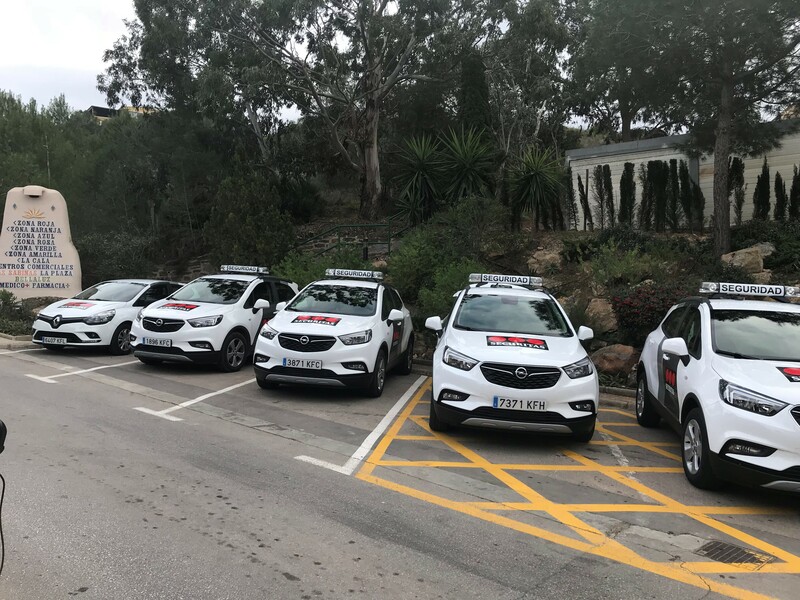 In the event any owner of visitor to La Manga Club requires a hospital visit there is a support network which will provide translation and guidance for those unfortunate to require assistance. 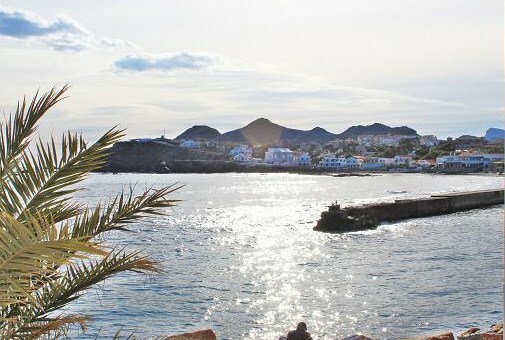 The six square miles that forms the resort of la Manga Club is in part of the coastline called The Costa Calida. This translate to 'warm coast' and is the definition of an area which enjoys in excess of 300 days a year of sunshine and blue skies. Surrounding the waters of the Mar Menor are a variety of typically Spanish villages such as Los Alcazares, Los Nietos, Mar de Crystal and San Pedro del Pinatar, which have their own individual character. 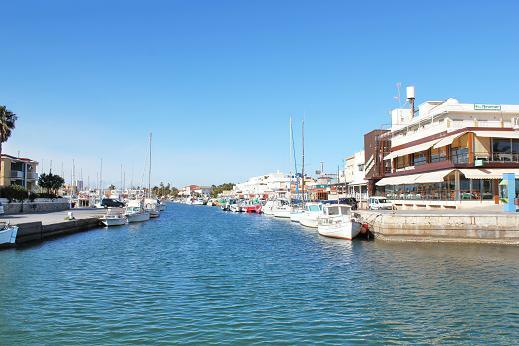 Further south along the coastline is the delightful promontory of Cabo de Palos, a delightful fishing village with a small harbour and an abundance of wonderful fish restaurants. This headland leads on to the well known La Manga Strip. A Lava drip from millions of years ago which has form 14 miles of holiday facilities, wonderful beaches, some facing the Mar Menor Lagoon and to the other side the Mediterranean. Water sports of all kinds can be found here. An abundance of restaurants are visible along the strip catering for all varieties of culinary preferences. Tomas Mastre harbour at Kilometer 11 houses a wonderful array of motor and sailing vessels and is a delight to visit. 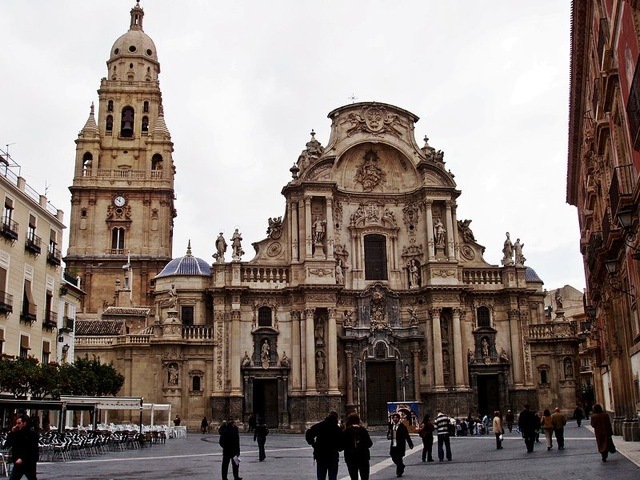 A little further afield is the regional Capital, the city of Murcia. 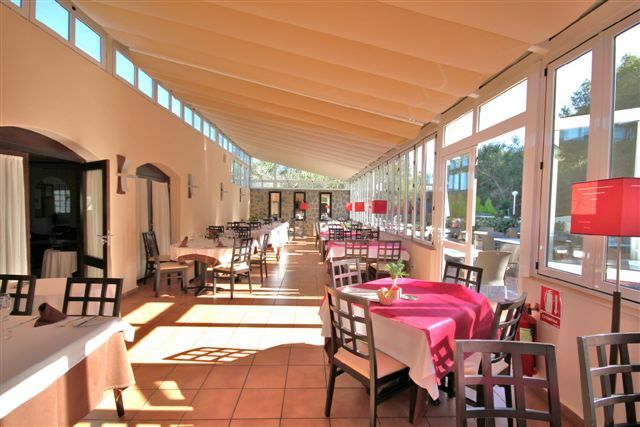 Founded in 831 a.d. by the Moors it is approximately 45 minutes drive from La Manga Club. This is a lively University City with a magnificent Cathedral and several fine museums. Murcia is sophisticated and has an abundance of shops of all styles. There is an endless choice of restaurants and bars and is an interesting city to walk around. You will find a day trip to Murcia worthwhile and is an excellent way to observe the Spanish city life. 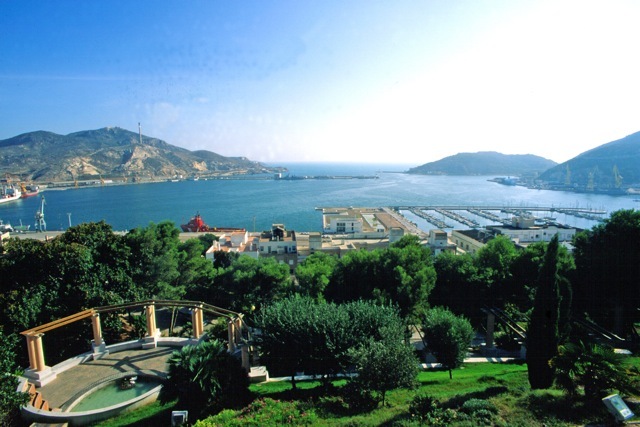 Cartagena is one of the most ancient cities in the western Mediterranean, founded in 221BC by the Carthaginians, just a twenty minute drive from La Manga Club. Historically the city has been populated by Phoenicians, Romans and Arabs who settled to enjoy the benefits of the cities magnificent natural Port. There are castles, watchtowers and archeological ruins as evidence of their occupation. Tours of the city and the coastline are organized locally and you can enjoy the mixture of the 21st Century shopping facilities in the new shopping Mall on the fringe of the city, or shop in the historic old town amongst the Byzantine and Roman influences. 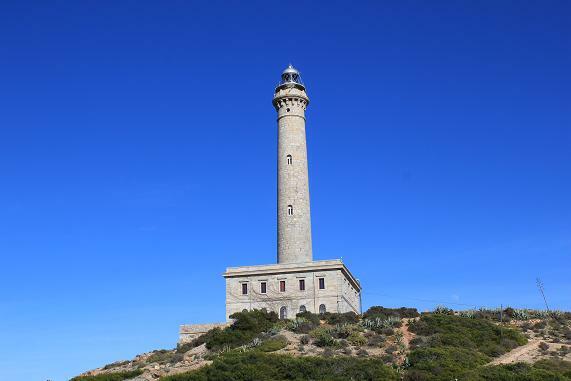 Very close by to La Manga Club is the delightful fishing village of Cabo de Palos with its feature lighthouse on the peninsula dominating the headland. The village is typically Spanish with low level buildings and a selection of wonderful restaurants where the local fish can be sampled. A walk alongside the marina during a balmy evening is delightful and you can observe the local fishermen mending their nets and planning their next catch. Each Sunday morning,, throughout the yea,r there is a street market in Cabo de Palos, one of the biggest in the area. A great variety of goods are for sale, local fruit and vegetables, clothes, leather goods , shoes , handbags etc. and numerous household items. An excellent covered fresh fish market is open daily in the village just a few strides from the harbour wall where you can enjoy a coffee or beer and enjoy a meal or local Tapas overlooking the Mediterranean sea.